For people who need to manage their blood pressure levels, avoidance of certain foods and medicines may be necessary. Coffee may be one of those. It has been known for some time now that caffeine, a main ingredient found in coffee, can have an effect on blood pressure levels. A new study has indicated that the effect on blood pressure may be dependent on how often a person consumes this popular drink. Researchers from Western University and Lawson Health Research Institute in Canada came up with some surprising findings when it comes to the effects of caffeine on blood pressure for those who take it on an occasional basis, most especially on how it can affect the action of calcium channel blockers. These types of medications are prescribed for lowering blood pressure. They relax and widen the blood vessels, which eases blood flow and lower blood pressure. The researcher conducted a study to know what will happen to a person’s blood pressure if he or she abstains from caffeine long enough to eliminate it from the blood stream. They expected that caffeine will increase blood pressure once a person drinks coffee again since it will cancel out the effects of calcium channel blockers such as felodipine. In order to test this out, the researchers sought 13 participants with an average age of 52 years and with normal blood pressure to take part in the experiment. For the experiment, the researchers conducted a total of three tests, with each test separated by a week. For each test, the participants were instructed not to consume coffee and caffeine-containing products as well as items such as alcohol, marmalade, grapefruit, tobacco and any medication for a period of 48 hours. Then at weekly intervals, the participants were made to take the following- a couple of 300ml cups of black coffee, 10mg maximum recommended dose of felodipine, and coffee plus a dose of felodipine. After consuming the mentioned items, the participants then have their blood pressure taken. Results of the tests showed that avoiding coffee consumption for two days can eliminate enough caffeine from the body so that, after drinking a coffee again, blood pressure can rise. Even after just a cup of coffee, participants in the coffee-only group showed the greatest increase in blood pressure levels. 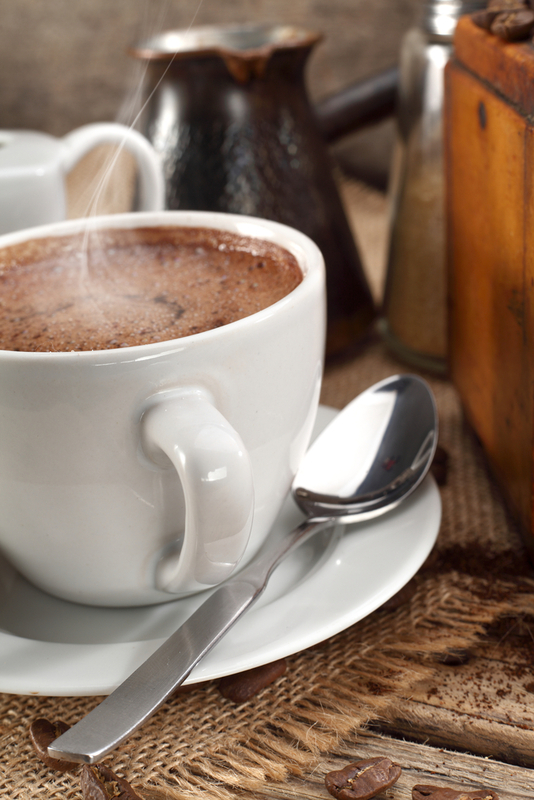 It only takes an hour after drinking coffee to experience the increase in blood pressure. And also, combining coffee with felodipine resulted in higher levels of blood pressure as compared to taking only felodipine. Researchers believe that caffeine is able to block the blood pressure lowering effect of the said drug.